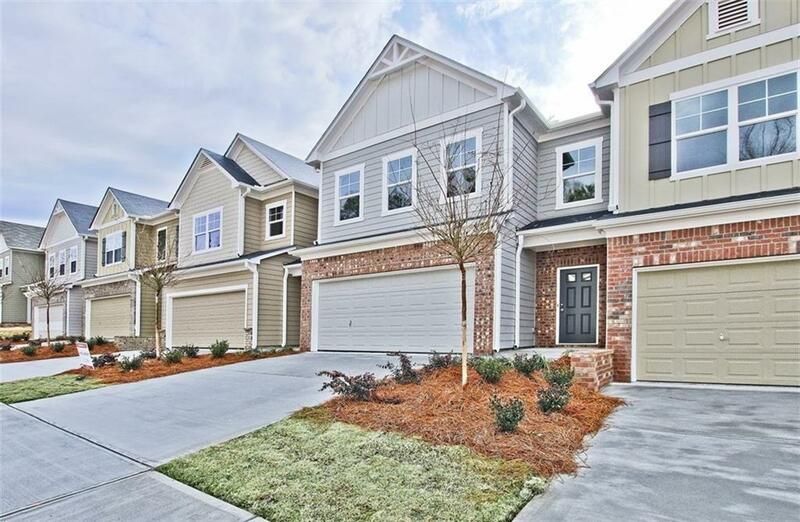 **Brighton 13" (Lot52 )** Awesome townhome in Cascade Place. 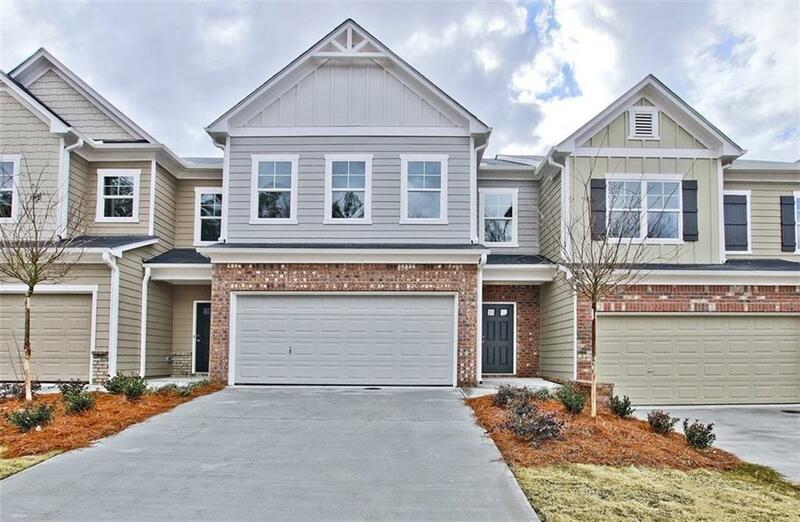 This Brighton floor plan offers an open, spacious floor plan, lovely kitchen with island and view to family room. 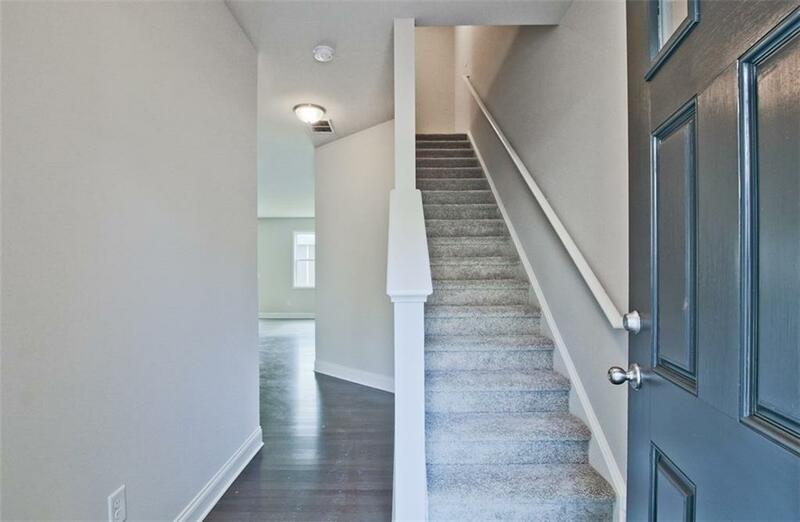 Large owner's suite & two additional bedrooms upstairs, 2 car garage and more. Great location and value. 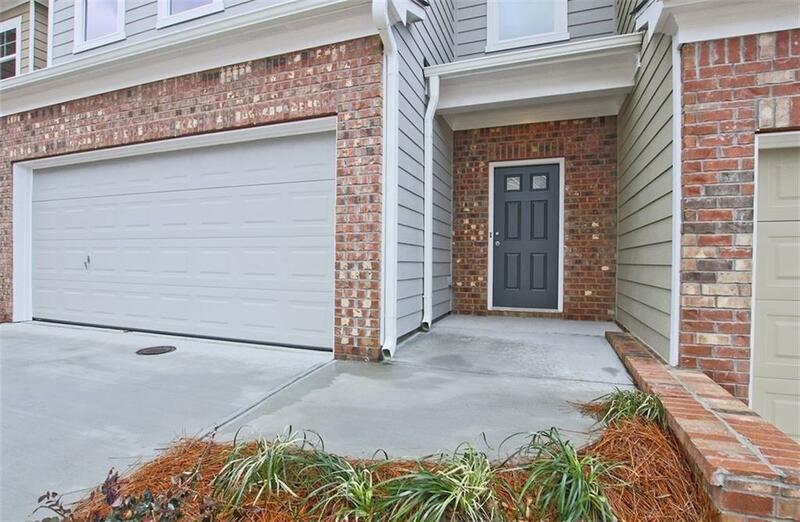 Minutes away from the Camp Creek Marketplace. Interior unit. Photos are of similar floor plan.